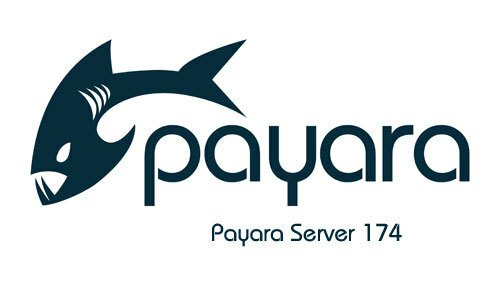 Payara Server 174 is out! Our last release of 2017 - Payara Server/Micro 4.1.2.174 - is now available for download! The final public release for this year contains over 100 bug fixes, 5 new features and 18 improvements including Soteria support, full MBean integration via the JMX Monitoring Service and wider support for environment variable substitution. Check out the full release notes, or read the blog post below for a short summary of 174's major features..